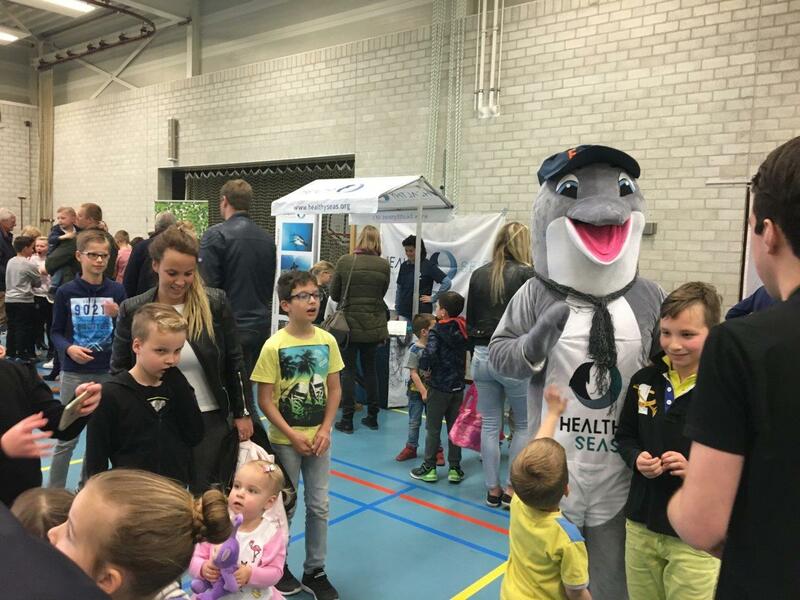 This week 550 school children at De Trinoom primary school in Eindhoven, the Netherlands, are learning about plastic pollution, ghost nets, sea turtles and much more…! The programme started today with interactive presentations and games and will finish on Friday with an information market. The children can “breath together” with our divers, try their equipment and hear their stories. Get in the mood with us! On 30 October, the one week long school programme started with interactive presentations involving 550 children and their teachers. Afterwards every class had the possibility to meet and greet real turtles. The Herpetofauna Foundation gives the children some exciting insights about sea turtles. The Foundation promotes the protection of endangered reptiles and amphibians and their habitats, and is working with Healthy Seas to protect them by removing discarded fishing nets and other waste from the sea. Sea turtles and other marine animals can become entangled in the nets and which leads to serious injuries and death eventually. On 3 November, there will be a spectacular closing day with an information market and all kinds of interesting activities. 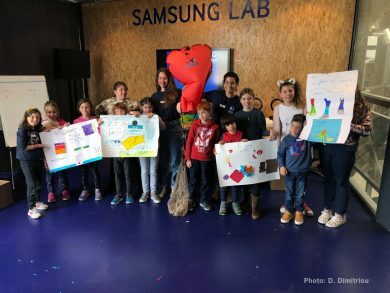 Children will have the opportunity to make artworks from plastic, meet turtles and other animals, “breath together” with our divers, try their equipment and hear their stories. 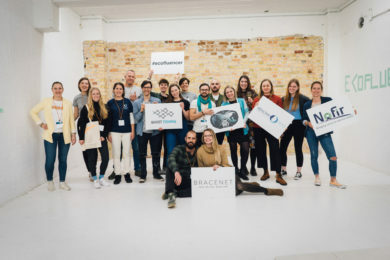 Education and awareness raising are key things in order to spread the word about marine litter and the importance of clean and healthy seas. The programme is being carried out in collaboration with Healthy Seas, Herpetofauna Foundation and Ghost Fishing. Share the post "For one week school children in the Netherlands are learning about plastic pollution"